Unfortunately, rainy days and floods cause hugely messy problems to homeowners’ basements. Even if you have a nicer house, that doesn’t mean that rising groundwater will not target your basement. Without a decent tool that will get rid of the water in your basement, your basement will not be able to survive in heavy rains, floods, and moisture buildup. If you want the best solution that will keep your basement in good condition for a long time, what you need is a handy sump pump. With the help of sump pump advisor website, you no longer have to tire yourself looking for the factors to consider when choosing the best sump pump for your basement. We’ve got your back so just sit back and relax while reading our list of factors that you should remember. Before you buy a pump for your basement, consider the design you need. You can either get a submersible pump or a pedestal pump. A submersible pump is perfect to install below the water level which is why they are also used for draining swimming pools. A pedestal pump is perfect for installing above-sump pits and is usually easier to operate and cheaper in price. Another thing that you need to consider when it comes to design is whether it is operated manually or automatically. Automatic sump pumps are best-sellers since you can leave it and enjoy long weekends away from home without worrying about your basement. Since sump pumps can be operated either manually or automatically, the switch also varies depending on your taste and preference. When it comes to considering the switch, you can choose between a diaphragm switch, electronic switch, and float switch to control your pump. The diaphragm switch uses water pressure to act when to start or stop pumping. 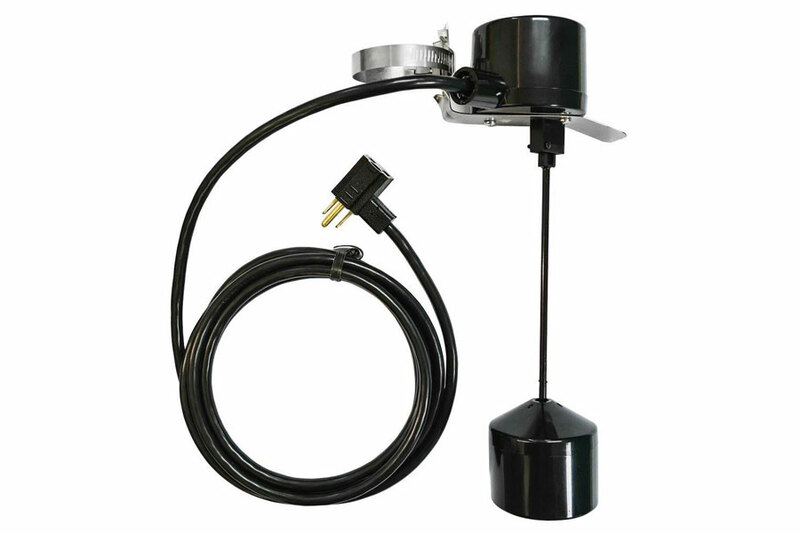 You can choose between adjustable diaphragm switch and non-adjustable switch when shopping sump pumps. The electronic switch uses electronic sensors to activate the pumps’ ON and OFF controls. This kind of switch usually lasts after working on million cycles. Lastly, the float switch uses a floating mechanism that can be found dangling beside the pump. This floating mechanism alerts when to start and stop the pump from working after detecting the water level. Just like other machines, the power of sump pumps is measured by a metric horsepower which is also known as HP. Most sump pumps in the market are available in 1/3 HP but you can get a lower or higher HP depending on your needs. If you have a minor dampness problem, you can count on a sump pump with ¼ HP. But if your basement is prone to flooding, you might need a higher power which is ½ HP. Aside from checking the horsepower, you should also consider the voltage before you buy a sump pump. For residential areas, a pump with 110V up to 115V is enough. But if you also need one for your business, you might need a pump that runs on 220V. The flow rate determines the capacity of your pump to get rid of water in your basement as fast as possible. This can be seen as by checking the pumps’ GPM or gallons per minute. Typically, the higher flow rate is equal to a bigger pump. 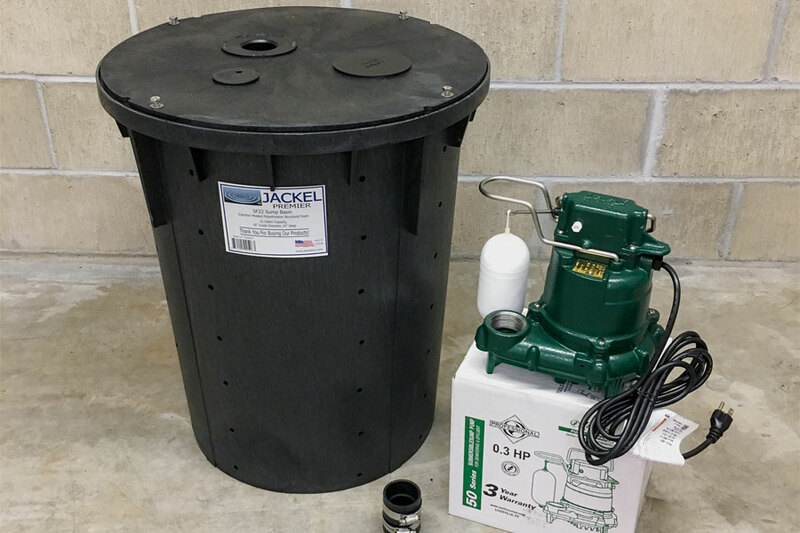 But now, there are now available compact sump pumps in the market with high GPM capacity. Some of the pumps’ flow rate can be considered by (GPH) gallons per hour or even liters per hour. When it comes to cord length, using an extension cord isn’t an option. Therefore, be sure that it is long enough to plug into the nearest outlet. Some sump pumps are available with 25 up to 33 feet power cord length. The longer power cord you can get the better! The head pressure specifies how high is the water that your pump can lift out of your basement or swimming pool. Most sump pumps can lift water from 10 feet up to 16 feet or more. Choosing the perfect sump pump isn’t that hard as long as you know the important factors to consider. 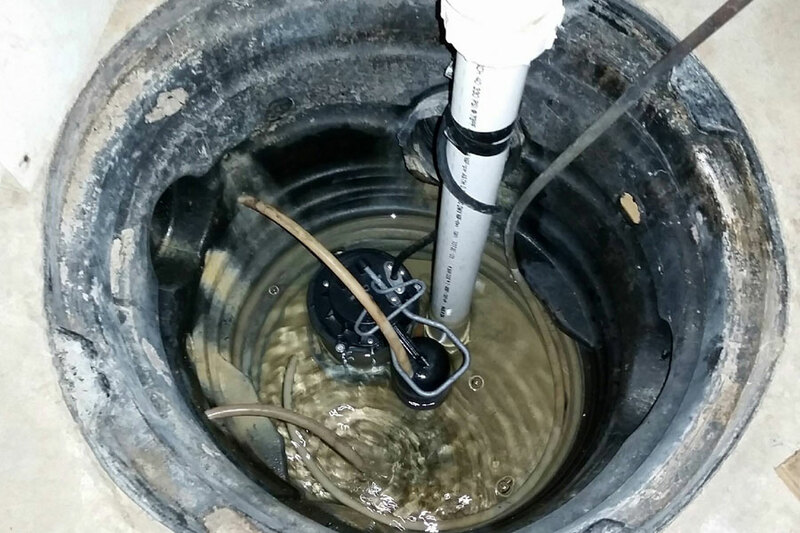 Whether you want a manually or automatically operated sump pump, you can surely find the best option with the help of this guide.